Also feeling the summer vibes? 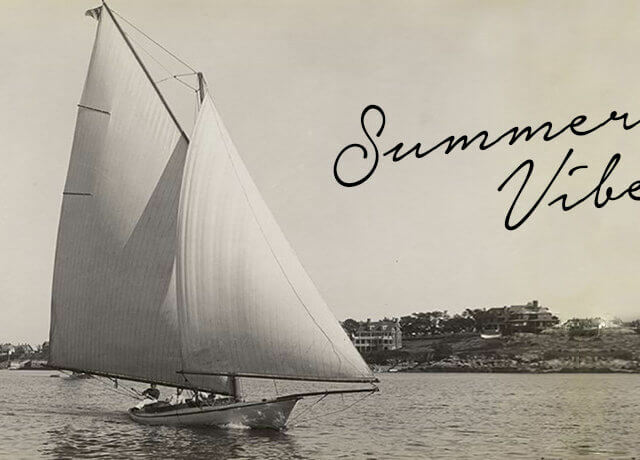 The perfect time to set sail and listen to good music – or just listen to the wind. 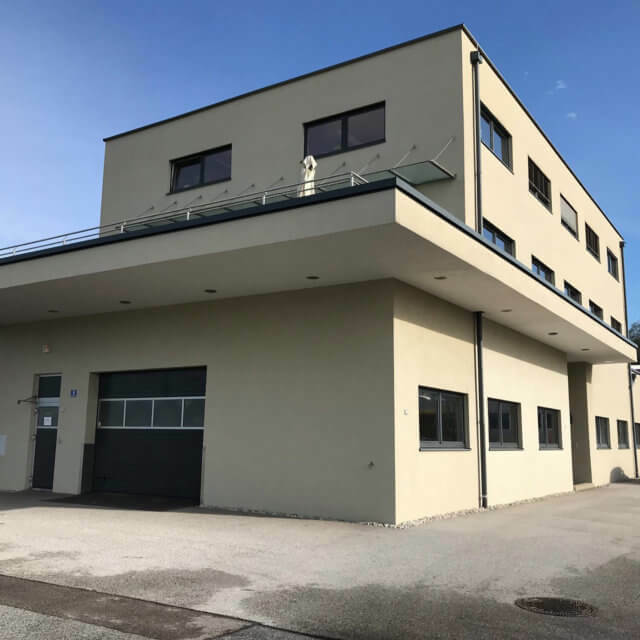 That’s why our offices as well as the receipt of goods will be closed from 6.8.2018 up to and including of 18.8.2018 . We would like to thank you for the cooperative partnership and wish you a wonderful summer time. 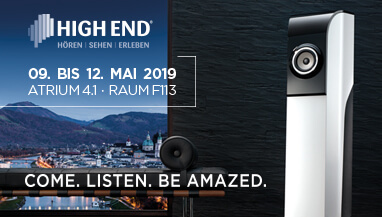 The High End from 10.-.13.5.2018 in Munich is one of our highlight during the year. 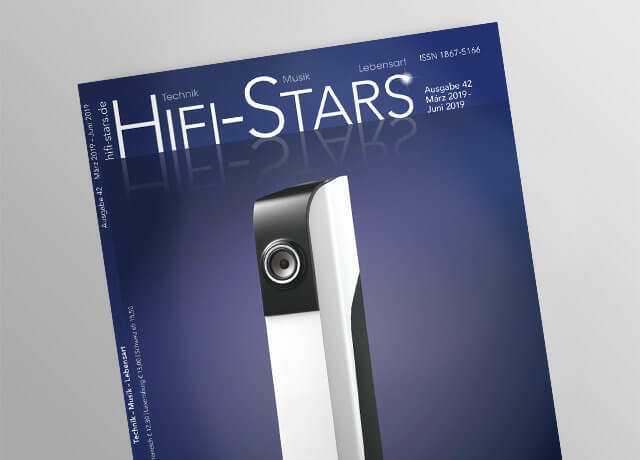 From Friday until Sunday the editors of stereoplay – a german hifi magazine – will present their test from the issue 2/2018. 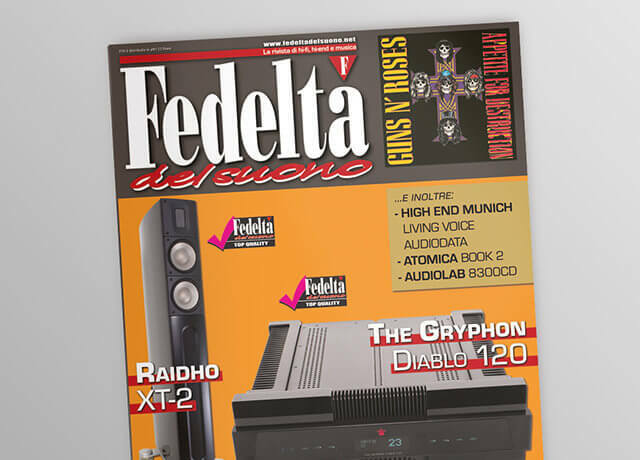 The german Hifi Magazin stereoplay tested some loudspeaker with a point source system. One of them was our ArtOne(p). 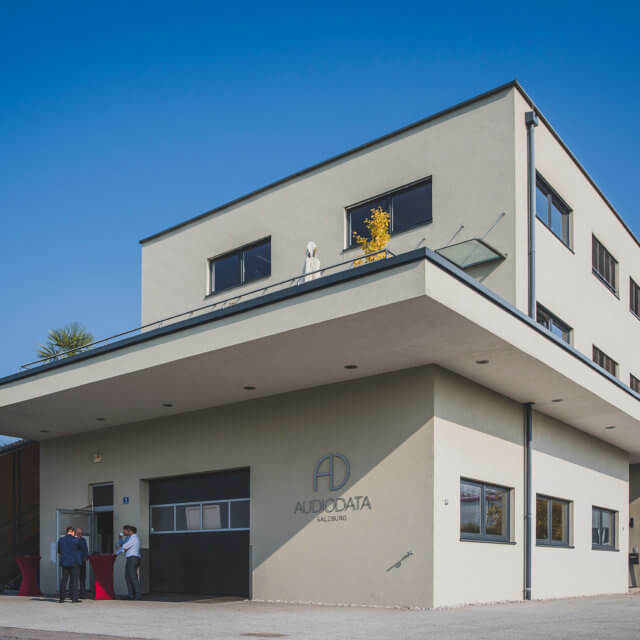 With the beginning of 2018 the Audiodata Lautsprecher GmbH will be located in Neumarkt, 20 min in the north of Salzburg. 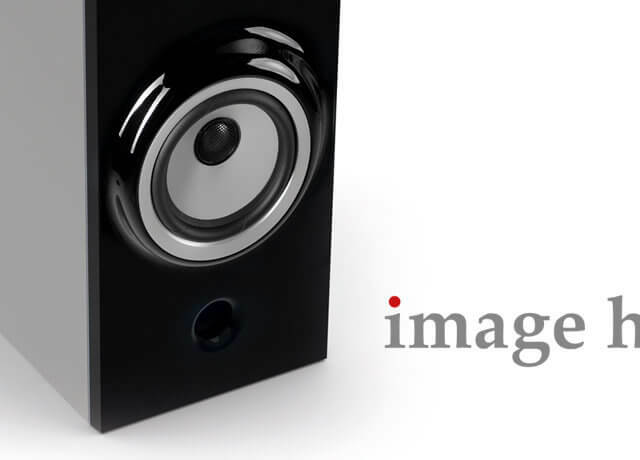 Here are some impressions. 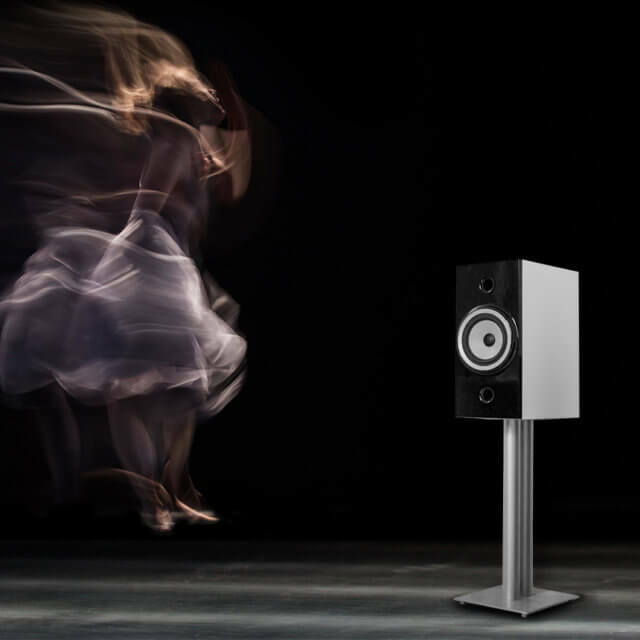 We are looking forward to create new excellent loudspeakers for you in our new surroundings! 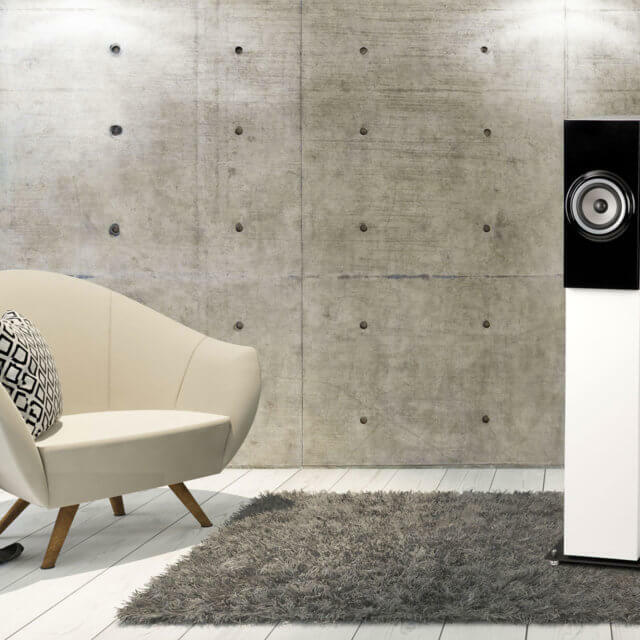 „This sound is really great! 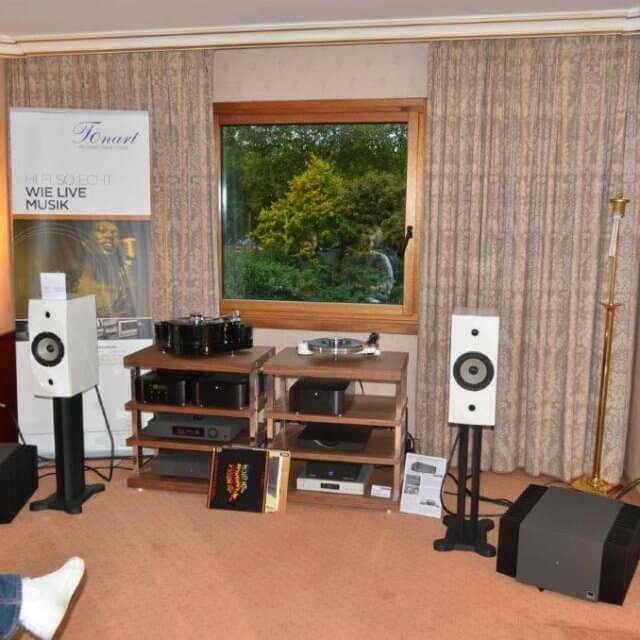 We have never heard a Partout playing like this!“ This was the reaction of the visitors of our austrian partner Tonart Stöger during the “Westdeutschen HIFI Tage” in Bonn.